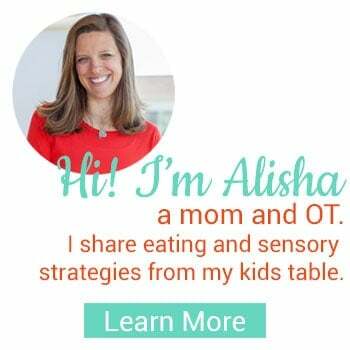 Family friendly, easy, budget friendly, kid-approved, monthly menu plan with regular food from a mom of three and pediatric OT. 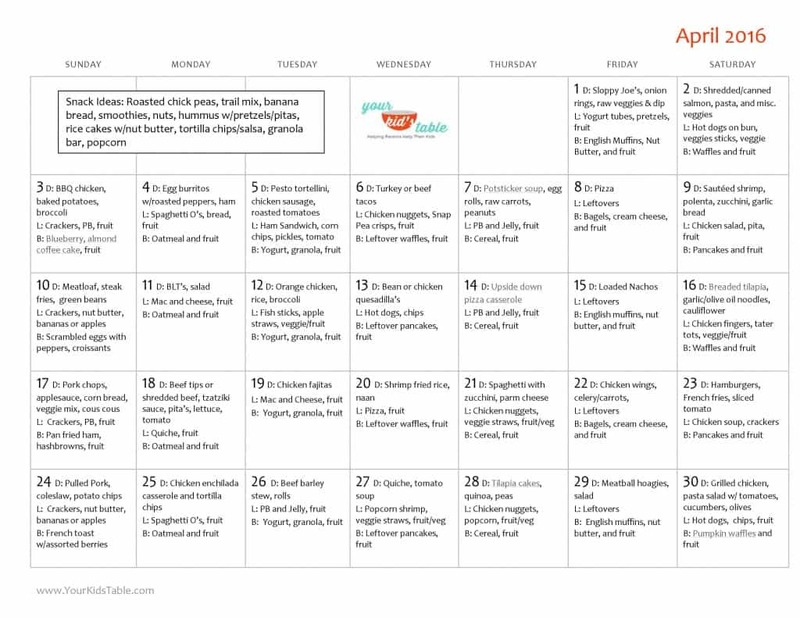 For quite some time I have wanted to share my monthly menu plan with you all, and today I FINALLY get to do that. 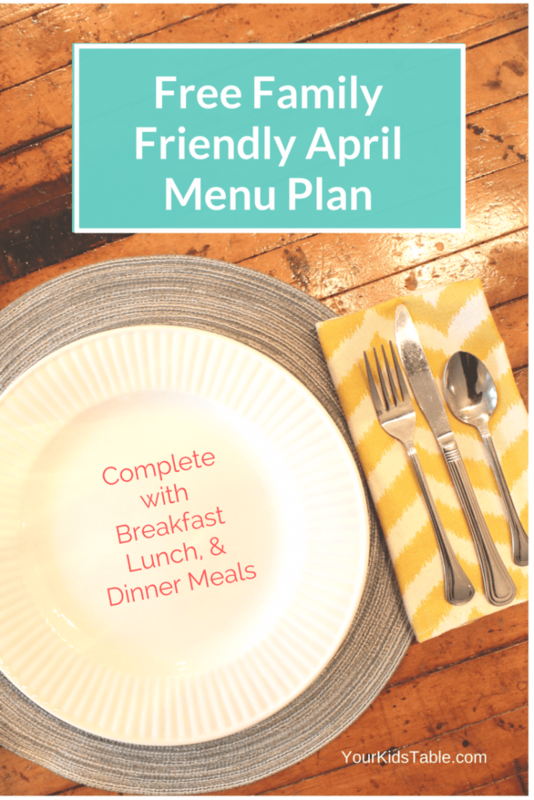 In this post you will find a family friendly monthly menu plan. I have the calendar set up for April, but it can be easily adapted for any month. I have listed breakfast, lunch, and dinner for every day of the mon. These meals are what I serve my whole family. 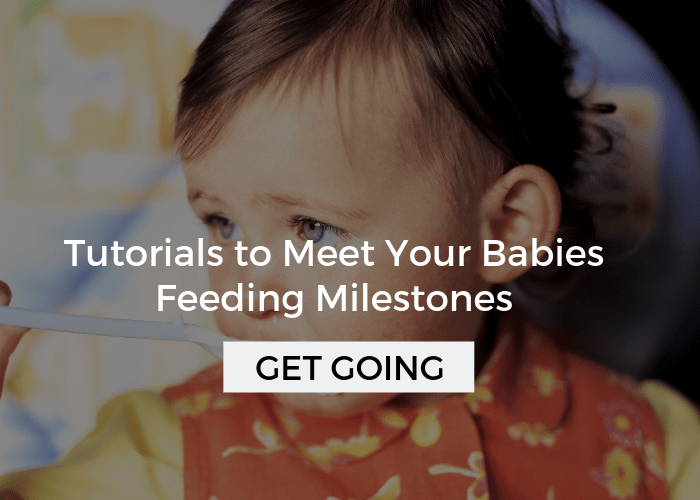 If you haven’t done a menu plan before, I know it can seem intimidating. My hope is that you can either print my plan out and follow it with a few adjustments, or use it as inspiration to start your own customized menu plan. Saves me a TON of time in the long run. It can be work up front (unless you are using mine! ), but there is no time wasted every day as I decide what my family eats. My family eats more variety and more nutritiously. When I don’t have a plan I end up grabbing things in a harried frenzy at the last minute, which means a lot of nights of frozen chicken nuggets and french fries. Saves money! You have a plan and know just what you need at the grocery store, which inevitably keeps you on budget. 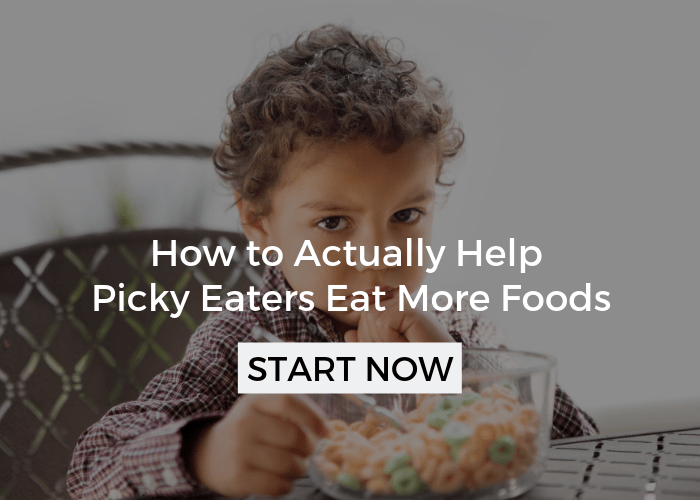 Helps manage picky eating. 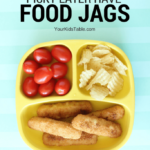 With every meal I plan, I think of what my kids eat consistently and make sure there is one item at each meal they will eat, especially my more selective eater, even if it doesn’t necessarily make a lot of sense. 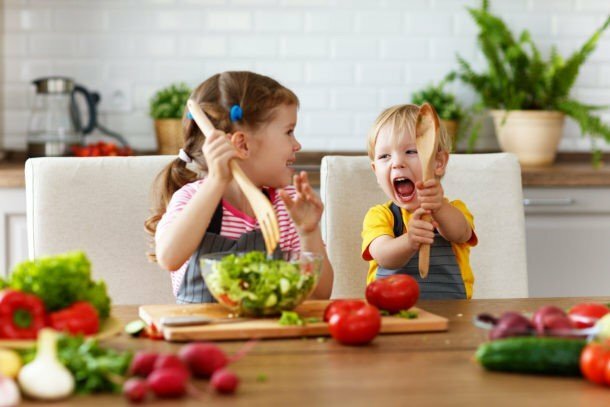 This creates a healthy balance between parent and child control at the dinner table, which helps a positive eating environment. 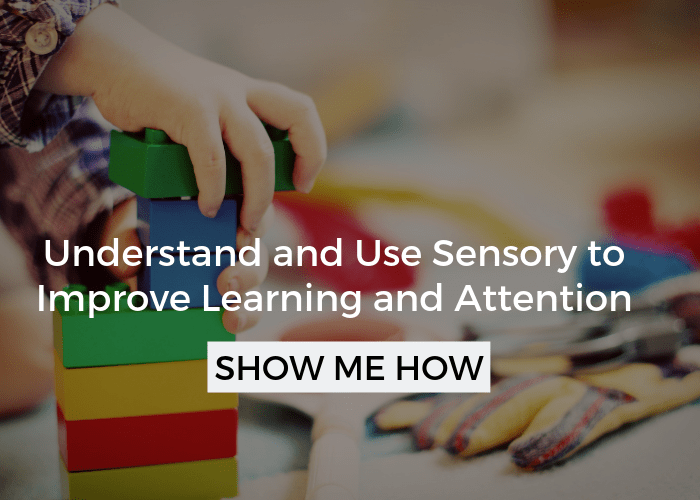 Read more on that here. 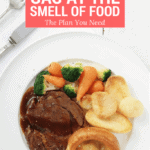 To read more on the benefits of menu planning and picky eating click here. There are a couple of things you need to know about my menu plan. First, it is low-dairy. Cheese is kept to a minimum, sadly, because of constipation issues with my kids. If you don’t have this problem, you can definitely insert it into the plan more often. Click here to read more about constipation. Second, I use a mix of prepared and home-made items. Mostly everything I have listed can be made without a recipe, what I’ve listed is just regular food. I hate when I click through on a sample menu plan and then have to click 20 links for all kinds of different recipes. Maybe it’s just me, but I get really overwhelmed. I have a few recipes that I really love, but there is almost always a store bought version available as well. Do what works for your family and don’t feel guilty about not making too much from scratch or vice versa. Most of the foods I share are just regular, classic type foods, so even if you need a recipe you can find one quickly. 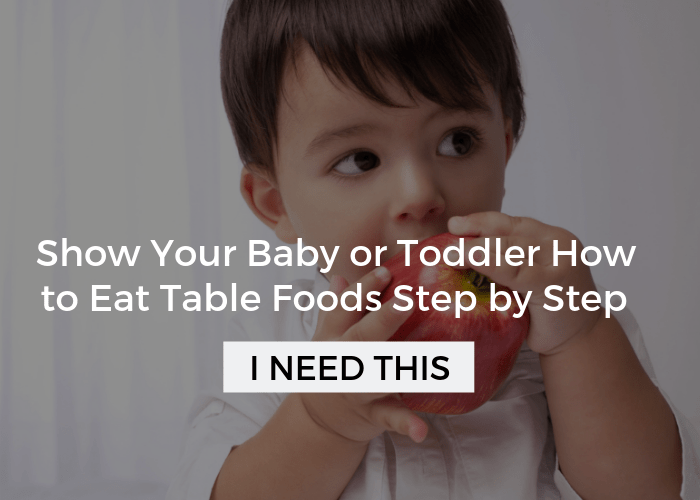 I love cooking but life with a 6, 4, and 1 year old doesn’t allow a lot of time for that. I need to be smart about how I’m spending my time and realistic in this season of my life. Third, in every meal, I include a carb, protein, and fruit/veggie. You will see I don’t list specific fruits because that changes based on cost and availability. We typically rotate between strawberries, melon, apples, pears, oranges, raisins, and grapes. We limit bananas, again because of the constipation. You will also notice that I keep meals the same every day of the week for breakfast, they eat something different from day to day though. Again, this just helps keep me sane. 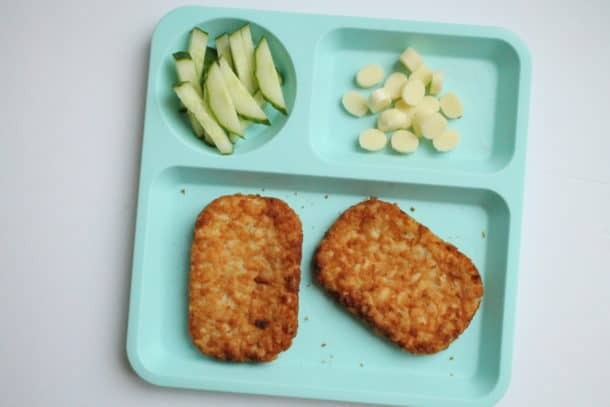 Fourth, this is a budget friendly meal plan. I can’t guarantee a certain price, but I make very conscious choices about the proteins I’m using. Lastly, I have balanced and thought about variety a lot with this plan, that’s where all my feeding therapist stuff comes in. I think about textures, flavors, and types of food so that you don’t have too! 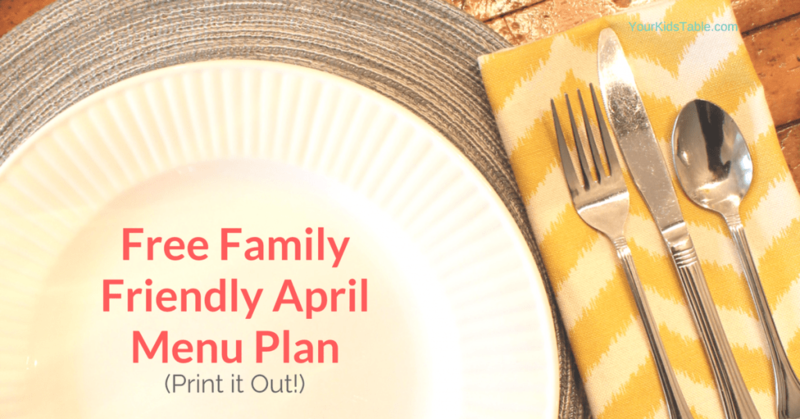 Without further adieu here is the printable family friendly Menu Plan. Grab your copy here. *** NOTE: The Potsticker soup recipe is more involved than I normally get. I simply add 1-2 boxes of chicken stock, some fresh sliced spinach, ginger, and 1-2 tablespoons of soy sauce to make my soup. Super easy! Same for the tilapia cakes. I take four fillets with 1/2 cup of bread crumbs, 1 egg, 1/4 cup of Parmesan cheese and seasoning I like and pulse in a food processor until chopped and combined. Then form into cakes and saute in a a pan. Let me know if you like the menu plan and I’ll share more in the future, and I’m always looking for new inspiration, if you have something your family loves to eat, please let me know! Hello! This looks wonderful! Do you have the recipes available as well, please? (Particularly for the dinner options). Thank you! I’m sorry Sara, but we don’t have recipes for all the dinner options. There are several on the menu plan that do have recipes linked to them though. Steaming veggies is great! Cut food into strips or cubes as well! You can sign up for the newsletter in the sidebar of any post. Enter your name and email address and you will start to receive the weekly newsletter. Thank You!! I have two picky boys who are growing and hungry. I love your suggestions to combine different textures, including a new food with a “known” food and always offering a protein, carb and vegetable. This was just what I needed. Have you created any other monthly menus since April ’16? I’m so happy you have found the information helpful! And, no, I’m sorry, I haven’t created any other meal plans since then. Hi Julee, I don’t have one for May! I’m so sorry! You can easily just adjust the dates on this one though and use it for May. I saw your email from signing up for the weekly newsletter, which is great! You’ll be first to know when I have new monthly menu plans. This is brilliant! I’m a weekly planner but I love the idea of having a month planned out, I’ve just never been that organized.